OH NO! Someone ate our page! 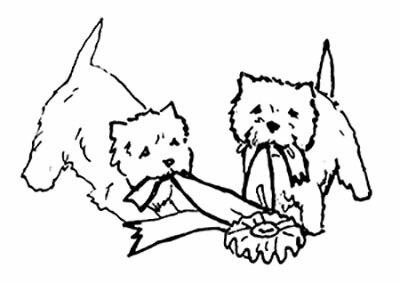 The West Highland White Terrier Club of America (WHWTCA) website has recently been updated. The page you are trying to reach appears to have been moved, deleted or does not exist. To find what you are looking for please use our search feature above or visit our Home Page. We hope you like our new look. Thank you for visiting! If you still need assitiance, you may contact the Website Editor WebEditor@westieclubamerica.com.